Images draw your memories. Those memories deserve to be framed nicely. 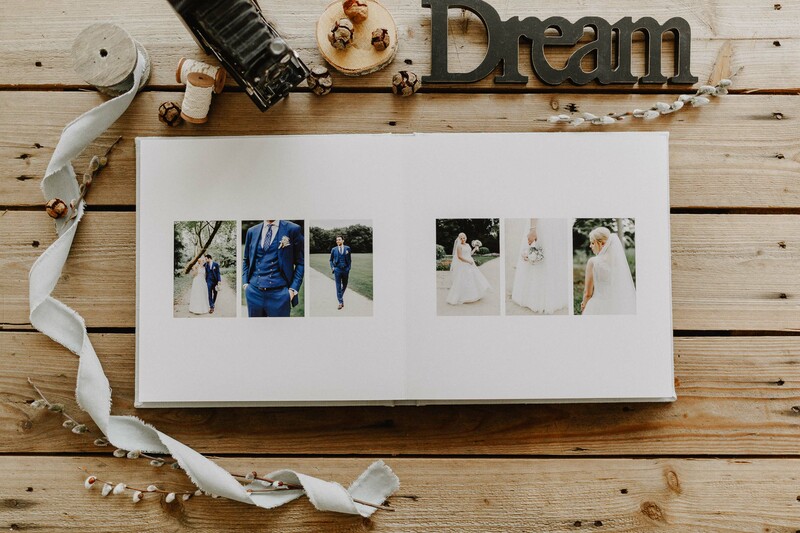 Digital files are nice, but when grandma can actually hold the images in her hands or your family and friends, and even later your children and grandchildren, can page through a wedding album, that is the way to celebrate your wedding day over and over again. 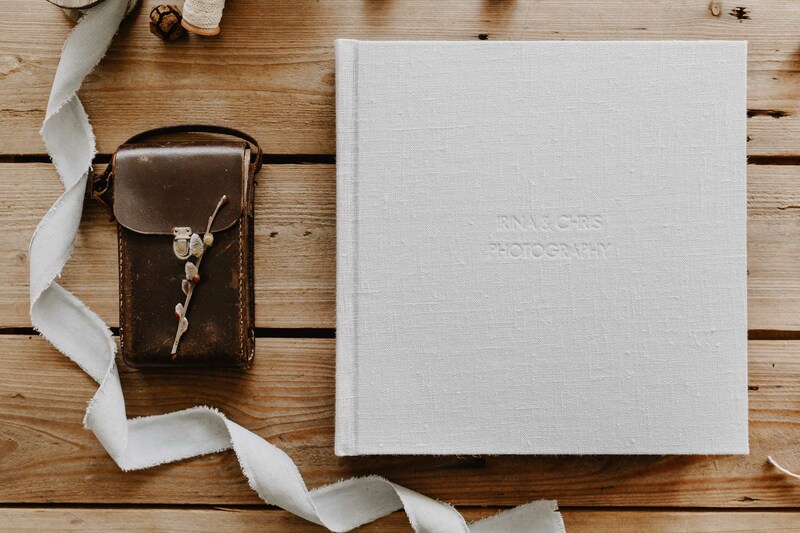 A wedding album is not only a storage book of all images. An album is rather an best of selection of portraits, details and impressions. That's why we love our art book with its natural linen cover and spreads made of art paper. It allows your images to breath, composed with the highlights of your wedding to showcase your love story. Come visit us and we'll be happy to show your are sample art books.